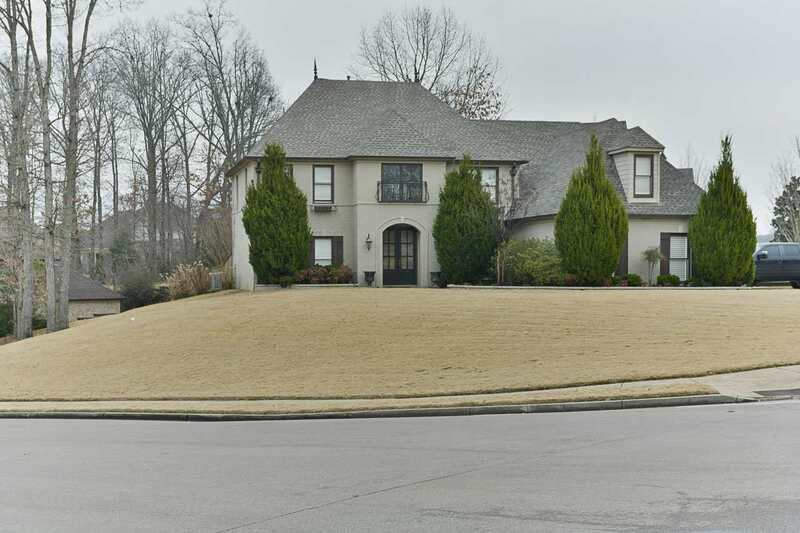 Gorgeous home, nestled on the spectacular corner lot in the Oakwood Subdivision. The home is equipped with a large in-ground pool, surrounded with a beautiful deck and an outdoor field stone fireplace. The Oakwood Subdivision has a well furnished clubhouse. There is also a neighborhood pool, walking trails, and stocked fishing ponds in the wildlife covered hardwoods.